My partner and I have been planning our candle making business for a little while now. 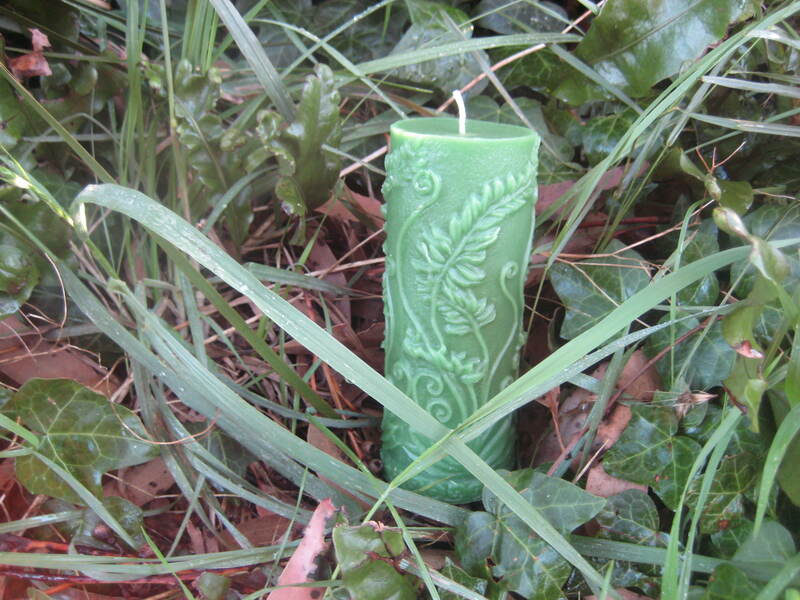 We’ve bought some equipment, lots of beeswax, and have been experimenting. 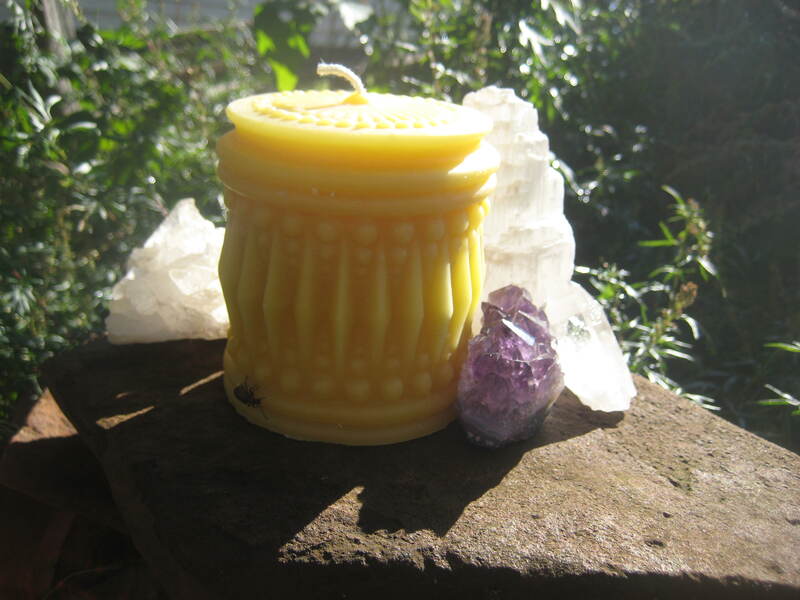 I think I’ve mentioned before the many benefits of beeswax candles, but probably my favourite is the gorgeous honey fragrance that fills the house as the wax melts. Today I have been experimenting with photos. While I was working a little beetle came up and climbed onto the Crystal Pillar Candle. They’re so pretty! When will you start selling them? Thanks Kelly! We are hoping to sell direct to shops, but at the moment we’re happy to take orders and will post them out. I am also looking at starting a shop front on madeit.com.au (similar to Etsy – if you’ve come across that before – but Australian). Should get that up and running in the next couple of days. They look amazing Heather. 🙂 I love the green one.